Birthdays are a time for celebration! Maybe your idea of a perfect birthday party is 50 of your closest friends or perhaps it’s a quiet night in with your favourite dessert. Birthdays are also a beautiful time for reflection on the previous year. What’s more, your special day marks a new chapter in your life that has yet to be written. How you choose to navigate that is entirely up to you! This is where working with the Tarot can help. 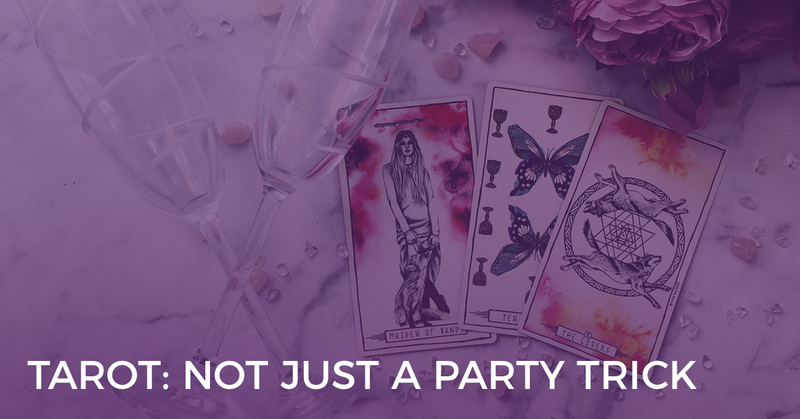 Using a Birthday Tarot spread, you can get insight into what to expect for the year ahead, and where you need to focus your attention to get the most out of your next journey around the sun. Look at the energies that are passing out of your life and what you can carry forward with you as you enter the next year of your life. Even with a seemingly negative card in the first position or a challenging past year, you can always take away an important life lesson with you, which will appear at Card 2. Keep in mind that often when a reversed card appears as a life lesson, the lesson is yet to be understood or revealed and often you will need to return to the energy of the previous card to move forward. You may spend the first weeks following your birthday working on understanding this lesson on a deeper level. 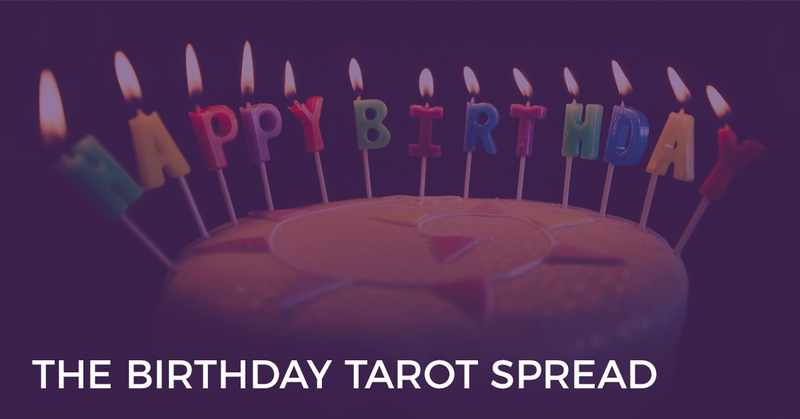 What’s more, a Major Arcana card in the life lesson position will be an indication of a very powerful, life-changing lesson that will carry through with you long after you blow out the candles on your cake. This card looks at your aspirations for the year ahead and what it is you truly want to achieve now that you’re a year older. A Major Arcana card will indicate a desire for a major life change or mindset shift. A Court Card will indicate the type of person you want to be. A Minor Arcana card may indicate what actual endeavours you want to accomplish. A reversal or a ‘negative’ card in this position may actually highlight what it is you want to avoid or change in your life. This is a common thing to consider as we get older. For example, the reversed Three of Cups may signify the desire to let go of an excessive party lifestyle or unfulfilling friendships. These two  look at what will empower you and challenge you as you work towards your aspiration. This new year of your life comes with new energy. How will you harness that energy to make the most of the year ahead? What energy may potentially stand in your way? By understanding the challenges, you can plan ahead and deal with potential issues as they arise, rather than having them take you by surprise. These focus on the key areas in your life and what you can expect in each. You don’t have to stick to these areas. Think about what your main priorities are at this moment and draw a card for each. I recommend limiting it to 6 priorities, to keep your reading focused. Look out for Major Arcana cards that show where the bulk of the energy will be. This card provides a focus point for the year ahead. So often, we get caught up with day-to-day dramas that we lose sight of the bigger picture. Use this focus card to keep you on track and pinpoint what energy you most need to tap into before your next birthday rolls around. This shows you the lesson you will learn over the coming year. Another year older, another year wiser. Just like the previous year’s lesson, a Major Arcana shows a life-changing lesson, a reversed card shows a lesson that you’re not quite ‘getting’ and a Minor Arcana card shows a challenge or an actual endeavour that you’re working on. The final card highlights what to expect for the next 365 days. This is like the Outcome card in a Celtic Cross reading. Look back at the aspiration for the year (Card 3) and compare this with the outcome – will you achieve your aspiration? Will you overcome the challenges along the way (Card 5)? Will you harness the energy that will help you to get where you need to be (Card 4)? 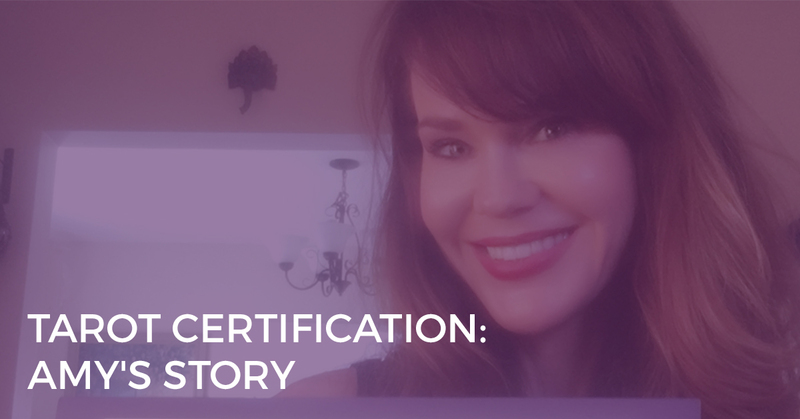 Are You Ready for This New Chapter of Your Life? Overall, look for the opportunities for the next chapter in your life to see how you can make the most of the year. What needs your attention? What needs to be ‘tweaked’ in order to have your best year yet? Ready for More Tarot Spreads for Day-to-Day Life? Are you looking for more Tarot spreads that apply to your everyday life? Check out my book Everyday Tarot. 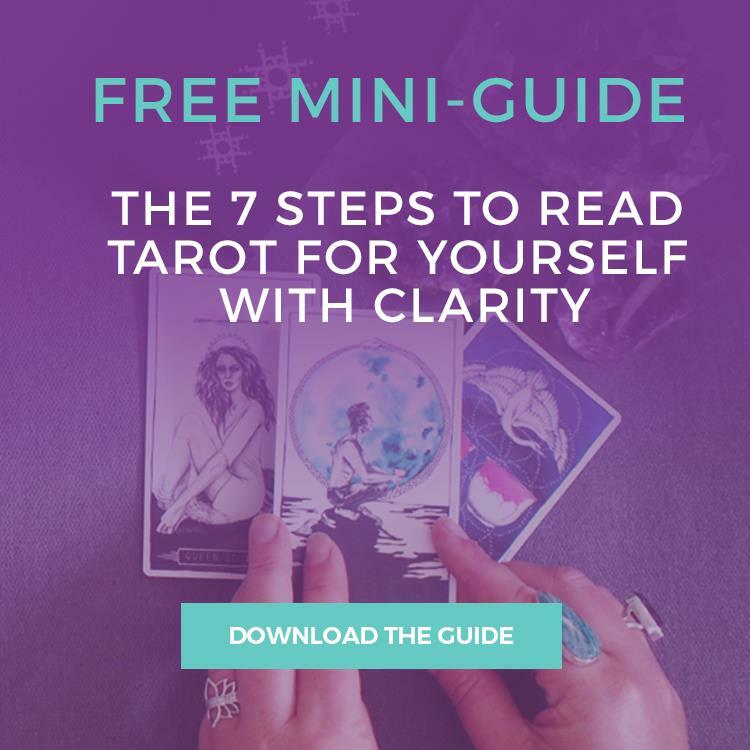 It’s a practical guide with loads of Tarot spreads to help you access your intuition and manifest your goals and dreams in your everyday life. 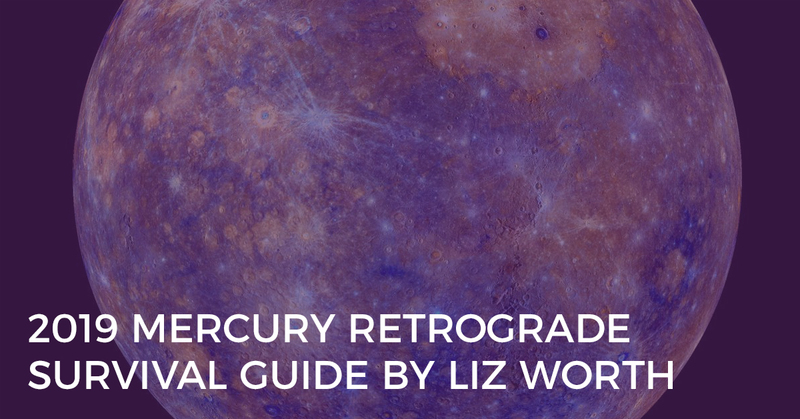 You can order your copy of the book now, as well as the Everyday Tarot deck!